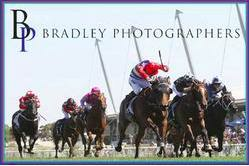 Kim Waugh Racing Stables :: Darci Brahma 3yo Trumbulls Opposition at Wyong on Thursday! 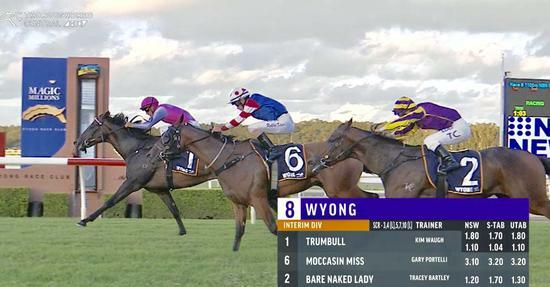 Trumbull once again showcased his talent with another dominant win at Wyong on Thursday with Jason Collett aboard, making it 2 from 2 this preparation and 3 wins and 1 placing from just 5 career starts. Travelling in the one out one back position Trumbull was a little keen in the early stages but when brought to the outside just before the home turn, finished off with his customary lovely turn of foot to win by a half length. Congratulations to all his owners and well done to all the team!